Acting Police Commissioner Cheryl Clapprood, at right, with Mayor Domenic Sarno, in Springfield, Massachusetts. From left, then-Springfield, Massachusetts, City Councilor Justin Hurst, then-Police Commissioner John Barbieri, and Mayor Domenic Sarno. Springfield, Massachusetts, City Council President Justin Hurst, at podium, speaks at a press conference with other city councilors. Springfield Mayor Domenic Sarno termed Barbieri's departure as a "mutually accepted decision." Twice in recent years, the city council has pushed to reinstate a police commission to oversee the department, something Sarno hasn't gone along with. The mayor says such a board would violate the city's charter, and isn't necessary. In Greenfield, Massachusetts, there's been controversy surrounding a library project. The town council chair tried to broker a deal to build support for the library by agreeing to a compromise involving commercial zoning laws. That upset some who are concerned about large-scale development. And there also seems to be quite a mayoral race brewing in Franklin County's largest community. Also this week, the Massachusetts Gaming Commission voted to have its lawyers seek a settlement of a lawsuit against the panel by casino mogul Steve Wynn. The suit is over an investigation by the Gaming Commission into whether Wynn's former company is still suitable to operate a casino in Everett, which is slated to open in June. That's after Wynn has been facing sexual misconduct allegations. 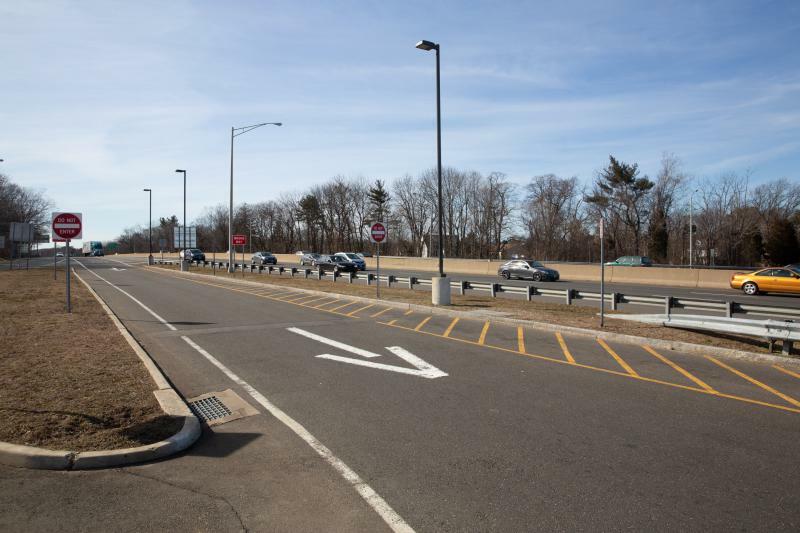 And in Connecticut, Governor Ned Lamont this week revealed he's changed his mind regarding tolls on the state's highways. During his campaign, he said he'd only support tolls on trucks using the state's highways, but now says that wouldn't generate enough money, and that cars should be included, too. City councilors in Springfield, Massachusetts, are demanding that Mayor Domenic Sarno establish a citizen police commission in the wake of Police Commissioner John Barbieri’s sudden retirement.